AiM MyChron thermocouple patch cable. 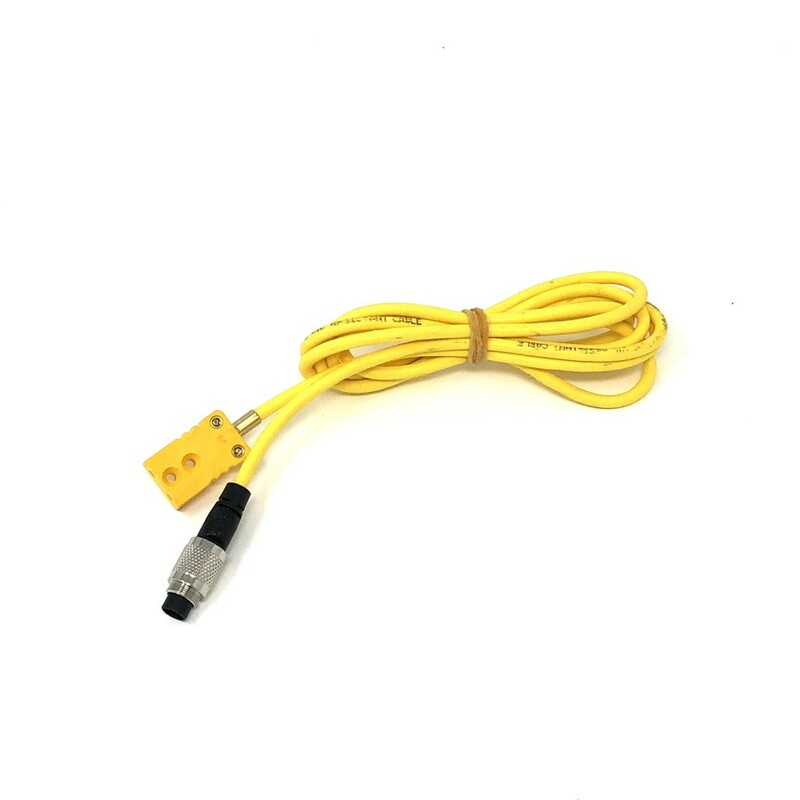 1.5m length, 712 3-pin/m to K-style/f - yellow. Used for thermocouple (TC) sensors such as EGT and CHT.